Photo: Stunning Danum Valley scenery. 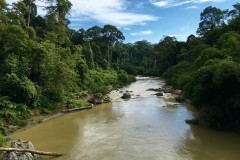 If Borneo conjures up images of pristine jungle filled with haunting sounds and hidden wildlife, Danum Valley Conservation Area might be one of the reasons why. Here the jungle is seething and primal: orangutangs nest, hornbills fly, elephants trumpet and the elusive clouded leopard goes about the business of being elusive. 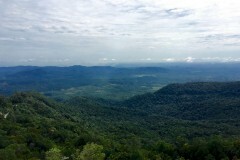 At 43,800 hectares, this is Sabah’s largest protected lowland rainforest and much of it has had no human interference. Two and a half hours from Lahad Datu, driving though palm oil plantations, you’ll arrive at your chosen accommodation. Borneo Rainforest Lodge is the ultimate jungle destination: luxurious chalets and personal well-trained guides, and a price tag starting at 3,158.80 ringgit per person (based on twin share). We, however, stayed at the more affordable Danum Valley Field Centre. After a hard day of exploring, we thought it may be possible to pop over to Borneo Rainforest Lodge for a sundowner at their jungle bar, but they are 35 kilometres apart by road, and there’s no transport—that G and T will have to wait. Although the style and service (and bottom line) differ, the activities at both places focus on seeing as much wildlife as possible and spending time in the jungle. Danum Valley Field Centre is primarily a research facility for scientists, not designed with the comfort of tourists in mind, but as well as accommodation, a number of activities are offered to independent travellers. Treks and night drives are escorted by local rangers (not guides) who may or may not be good spotters and who may or may not have fluent English. There is an option to book Danum Valley Field Centre through Sticky Rice Tours, a local tour company, and while you’ll get the same accommodation and food as independent travellers, they supply trained guides to accompany you on ... please log in to read the rest of this story. 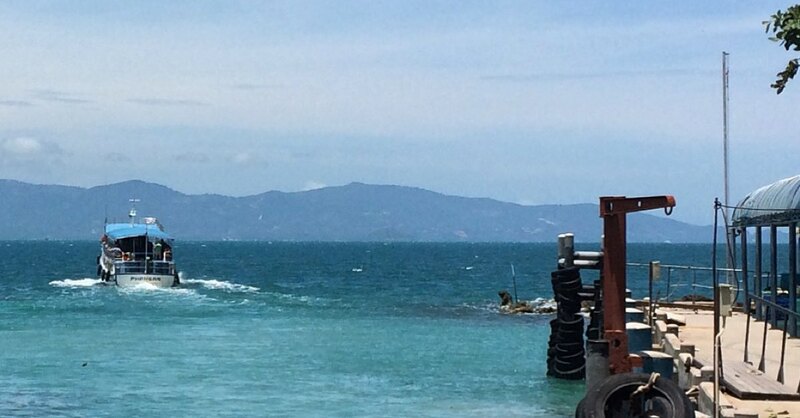 A selection of some of our favourite sights and activities around Lahad Datu. 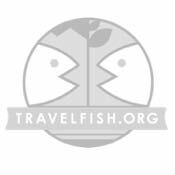 See below for more sights and activities in Lahad Datu that are listed on Travelfish.org. 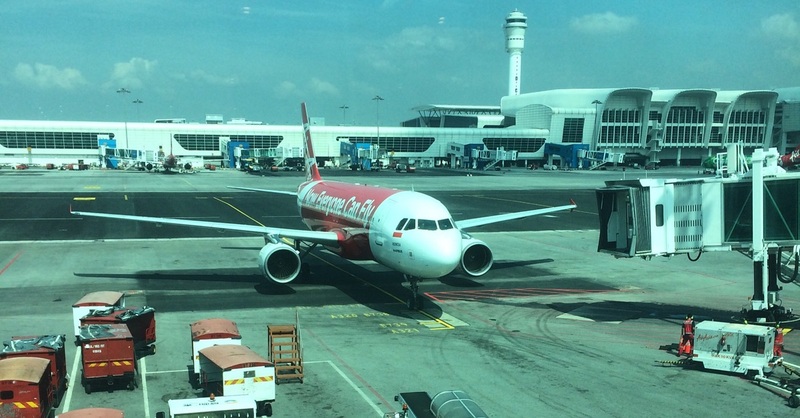 Where are you planning on heading to after Lahad Datu? 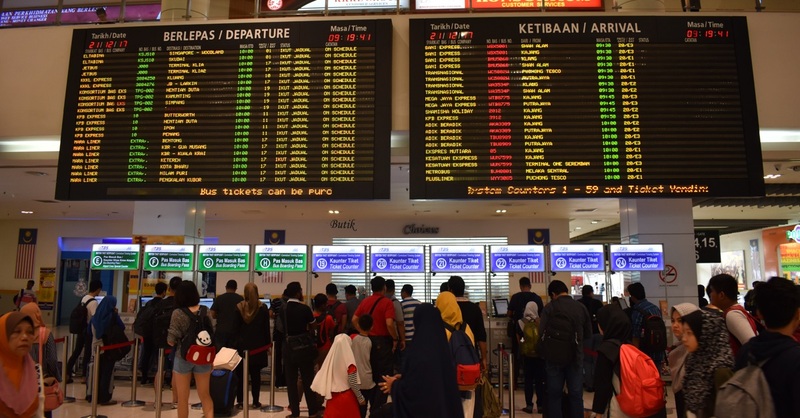 Here are some spots commonly visited from here, or click here to see a full destination list for Malaysia.